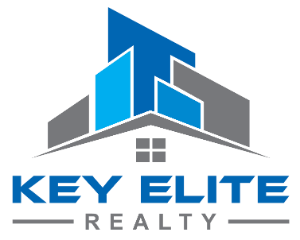 5581 Victory Cir, Sterling Heights, MI.| MLS# 31370006 | Key Elite Realty | Macomb County Real Estate | Oakland County Real Estate | Call us at 586-286-1028 | Homes for Sale, Agents, Homes for sale in Macomb County. 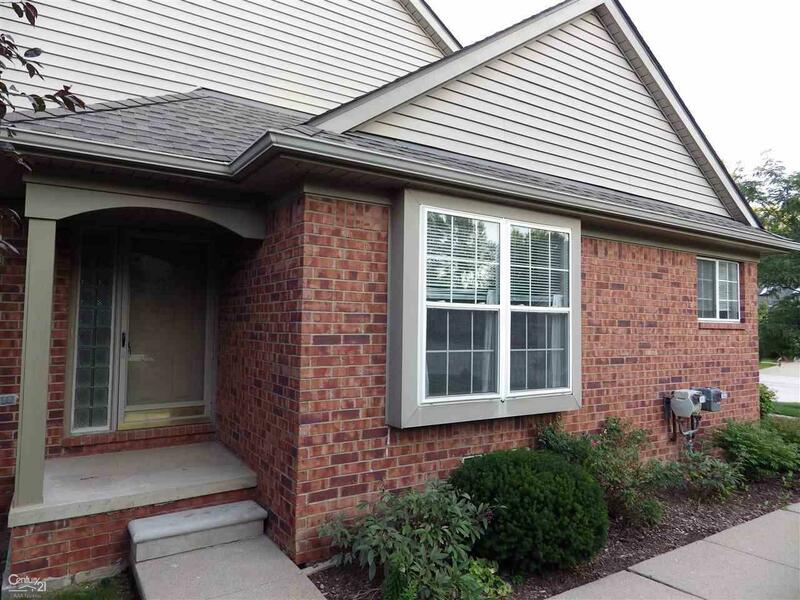 Sought after 2 bedroom 2 bath ranch style condo with premium pond front location. Recently updated kitchen, hall and laundry room flooring. New furnace installed January 2019. An additional bedroom and bathroom in the finished basement which has supplemental hot water heat. There also is a reverse osmosis water filtration system. Take a look at this beautiful condo which is ready for your personal touches or colors and is priced to sell!